The holidays are over, and it’s time to plan your family spring break vacations! How do you decide where to travel? Let our TravelingMom experts lend a helping hand! We’ve been there, done that, so our recommendations are solid. We’ve got the best advice for the top spring break vacations for families, and some of the entries might just surprise you! After the holiday cheer is gone and a new year has begun, many families begin to plan their next adventures. Spring Break is usually the next big travel time on the horizon, and there are many options for families to choose. Will you stick with the cooler temps and plan a ski trip? Or are you over the cold and looking to break away for somewhere warmer? Our TravelingMom experts are here to lend a hand and help you plan! 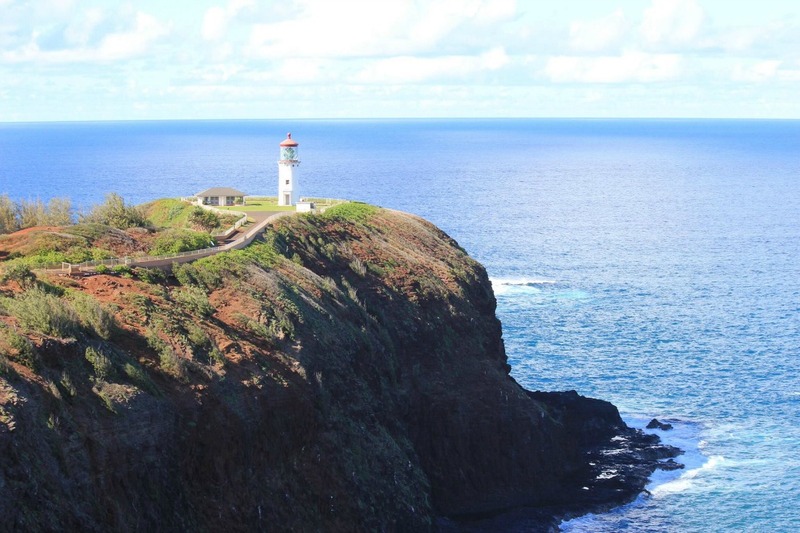 These top family spring break vacations have all been TravelingMom tested and approved. We’ve narrowed down our choices to the top 10 for 2018! Diana, Traveling Grandmom, says, “With its stunning mountain views and downtown skyline, Denver, the capital city of Colorado, is a great place to take the family. But forget about what you thought you knew about the Mile High City. Denver is not as snowy as the distant Rocky Mountains, and its downtown area is very family friendly.” I had no idea Denver didn’t see as much snow as other areas of Colorado! Sounds like my kind of place. TravelingMom Tip: Additionally, Diana says that Denver has art museums, zoos, and SEVEN professional sports teams! Talk about appealing to families! Tania is a girl after my own heart! She knows good food is just as important to families as accommodations! TravelingMom Tip: Hannah even offers affordable suggestions for what to do when it rains at the beach! “If I compiled a list of my favorite cities, San Diego would be on it,” Multidimensional TravelingMom Kristi says. 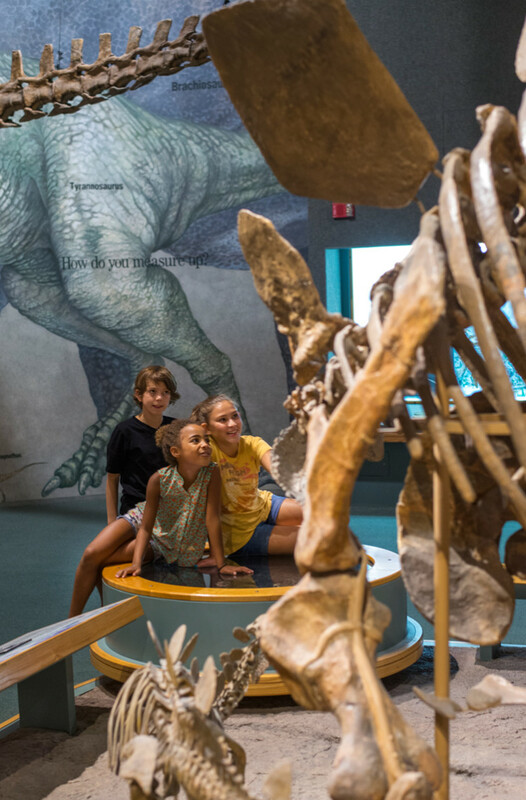 With its proximity to the beach and its variety of museums, San Diego makes a great case for an easy, family-friendly spring break trip idea. Also in San Diego, families will find Legoland California, Safari Park, Petco Park (home of the Padres baseball team), and more! 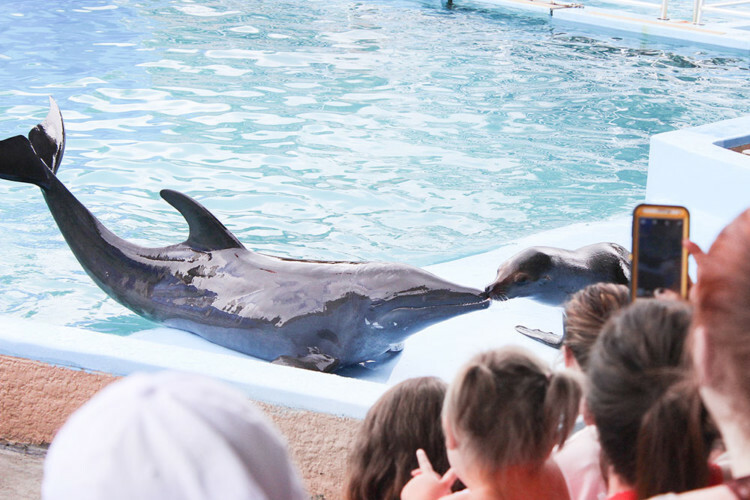 TravelingMom Tip: Make sure to find out about your local zoo or aquarium membership reciprocates with ones in San Diego. Your admission might be discounted or free! 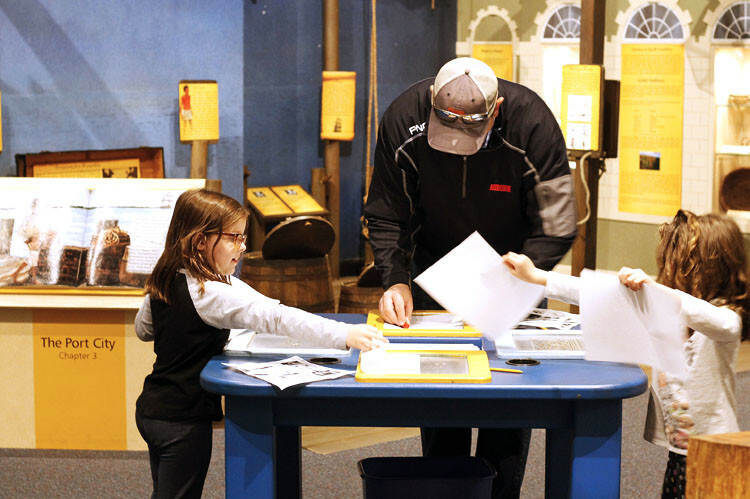 Depending on the dates of your Spring Break, it might be warm enough to venture outdoors and enjoy all that Santa Claus, Indiana has to offer. Santa Claus is home to Holiday World, a theme park, and Splashin’ Safari, a water park. My family loved our visit so much, they’ve been begging to go back! 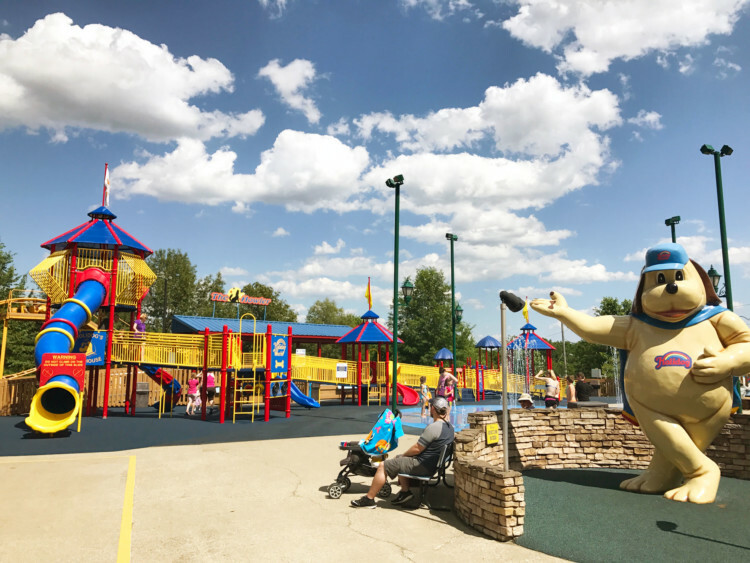 TravelingMom Tip: Make it a true, week-long adventure and stay next door to the theme park in the Lake Rudolph Campground and RV Resort (no camper required)! Their cabins come equipped with central heating/air, cable, and WiFi! 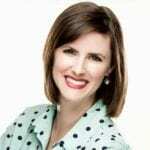 TravelingMom Tip: Britni has a great list of family spring break vacation ideas, including what to do indoors and outdoors! Alabama’s Gulf Coast has been grouped together in one entry because there is so much to see and do! Right on the coast of Alabama sit the beautiful towns of Gulf Shores and Orange Beach. My family prefers Alabama beaches to Florida ones because they tend to be less crowded, even during spring break. Charleston, South Carolina is known for its incredible history and food scene, but did you know that it’s family friendly too? My family visits Charleston at least once a year, and we are always discovering something new and exciting to do. From the beaches to the museums to the downtown tours, my family always has plenty to keep us occupied (yes, even the kids). TravelingMom Tip: Spring Break is a great time to visit the beach with lower crowds and still enjoy the warm weather. Gulf Coast TravelingMom Caroline also recommends a small town one hour north of New Orleans called Folsom, Louisiana. Why does she recommend this small town? Why the Global Wildlife Center is located there, of course! TravelingMom Tip: You can enjoy a guided tour through an oasis of wildlife with a Safari Wagon Tour or a Private Pinz Tour. Exotic animals on a US-based spring break trip? Sign me up! “Boston for families is the perfect merger of history, culture, and vibrant atmosphere. Family fun can be found around every corner. 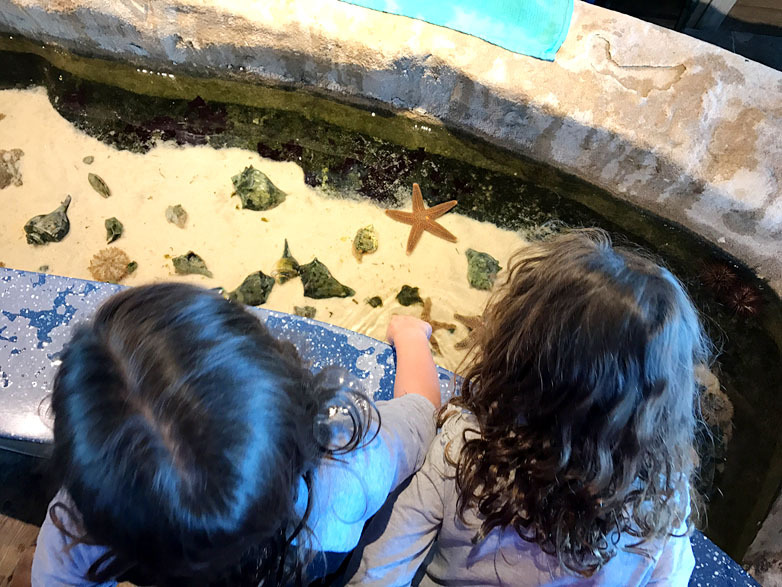 From fun things to do in Boston like whale watching and Duck tours, lobster and cupcakes, and a historic boutique hotel, our family’s Beantown vacation is one we’re still talking about,” says Sherry Boswell, Melodious TravelingMom. TravelingMom Tip: Sherry has great advice on where to stay, what to eat, and what to do in Boston. She makes Boston seem like the perfect spring break family vacation! 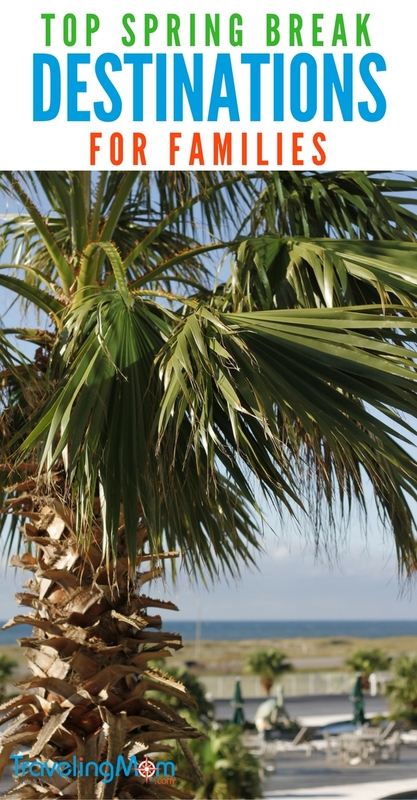 Where is your family spring break vacation taking you this year?